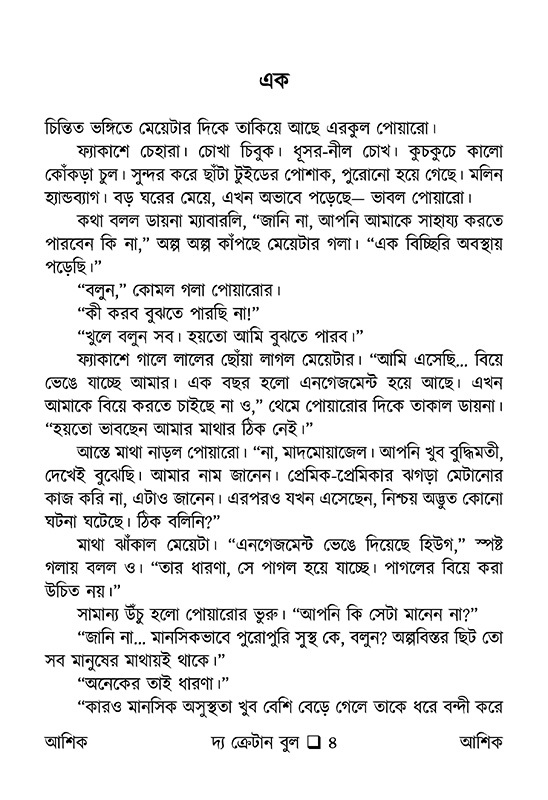 Discussion in 'Seba Onubad' started by Md._Ashiqur_Rahman, Oct 16, 2018. Shariful Bari, Sharif Sazal, topubuf and 149 others like this. khub chomotkar kaj hoyeche. onek thanks apnake.